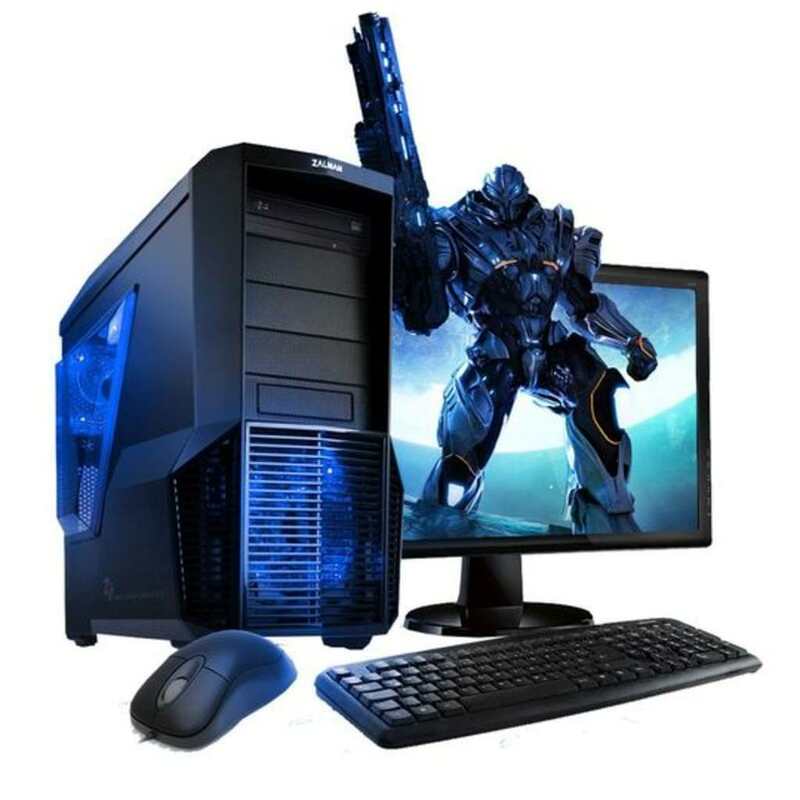 Intel core i3 PC DESKTOP SET ON BIG SALE!!! 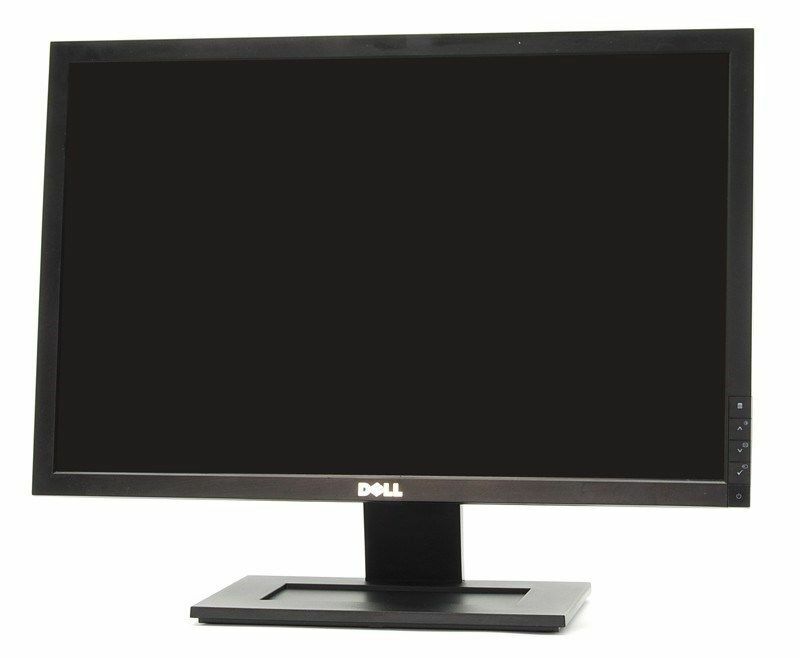 perfect for comp shop / office / or home use!!! Price: 11800!!! 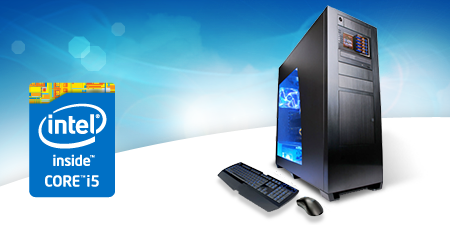 BIG SALE ON i3 QUADCORE DESKTOPS!!! 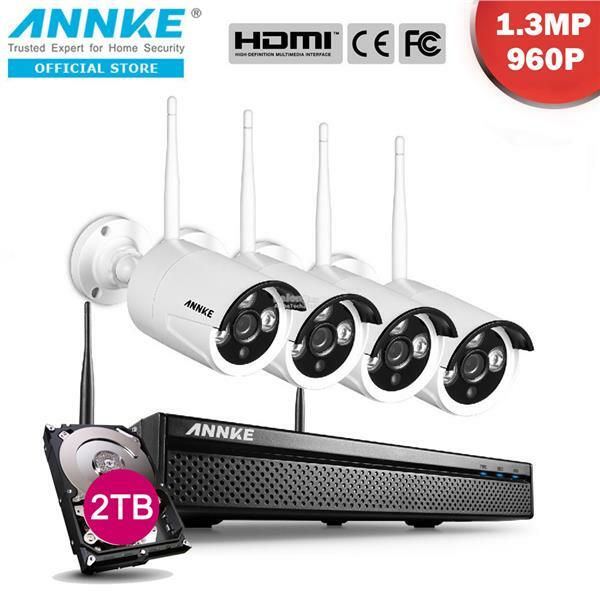 Brand-new CCTV SET ON SALE!!! Price: Price Starts @ 9000 ONLY!!!! 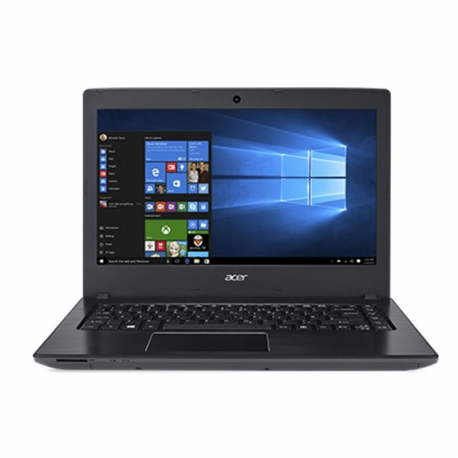 BRAND-NEW ACER ASPIRE LAPTOP ON BARGAIN PRICES!! Price: 14800!!! 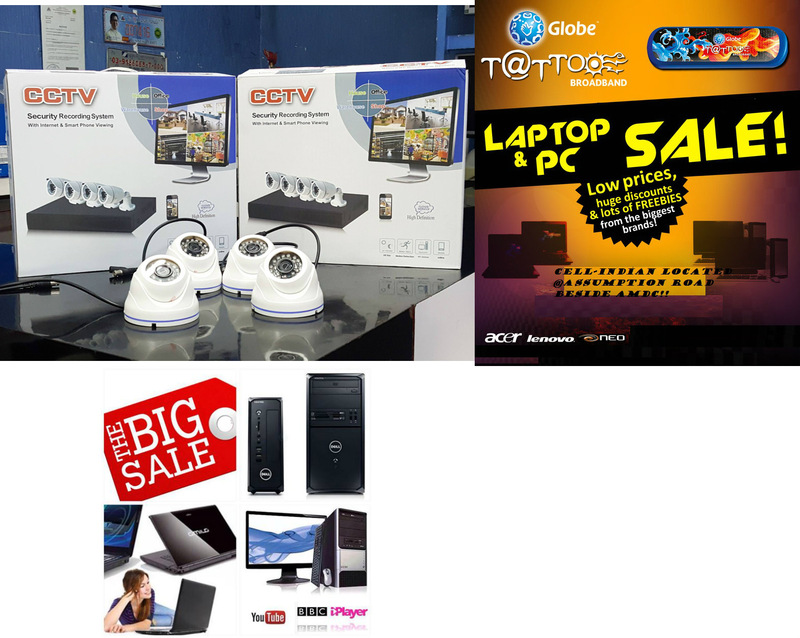 BARGAIN DEALS ON BRAND_NEW LAPTOPS!!! DUALCORE LAPTOPS ON BIG Bargain SALE!!! BARGAIN SALE!!! WITH WARRANTY ONLY AT CELLINDIAN! BARGAIN PRICES FROM 5800- 6500!!! CHECK MY other items!!! lots of freebies to be given away!! 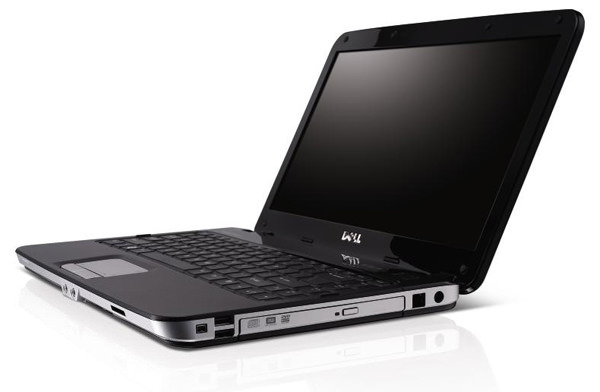 lots of 2nd-hand and brand-new LAPTOPS ON SALE!!! Price: 5800!!! BARGAIN ON LAPTOPS!!! Price: 11800!!! PRICE DROP ON CORE i5 LAPTOPS!!! LENOVO IDEAPAD SERIES BRAND-NEW QUADCORE 8th GEN LAPTOP ON BIG SALE!!! Price: 15800!!! 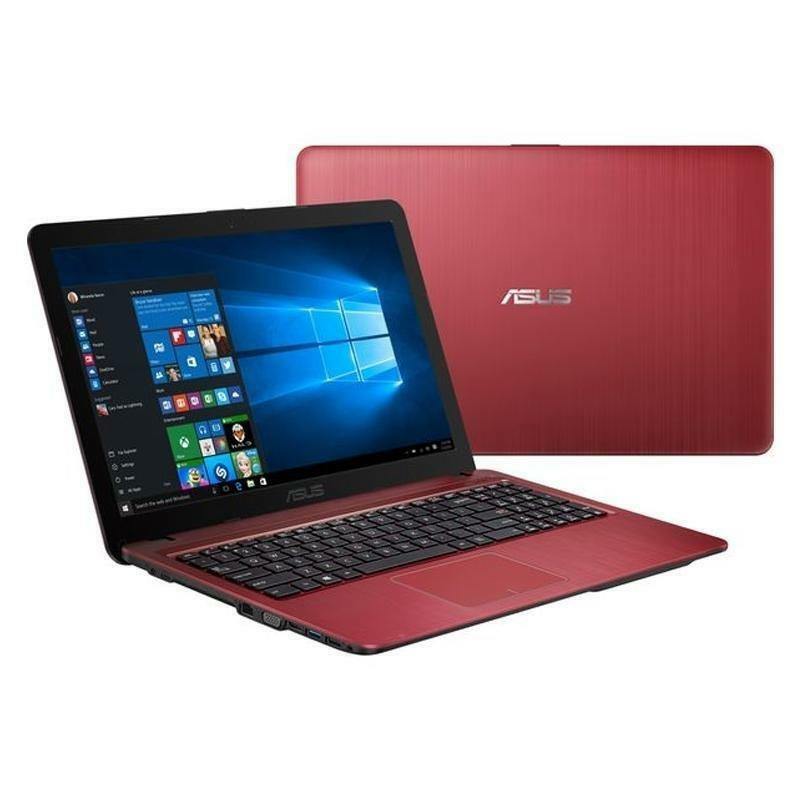 PRICE DROP ON BRAND-NEW LAPTOPS!!!! Price: 14500!!! CORE i7 price drop!!! BIG SALE!!! 1 TERABYTE HDD FOR PC sealed 2200 only!!! 2 TERABYTE HDD FOR PC sealed 3500 only!!! Price: 21500!!!! BARGAIN DEAL FOR HIGH SPECS PC SETS!!! !